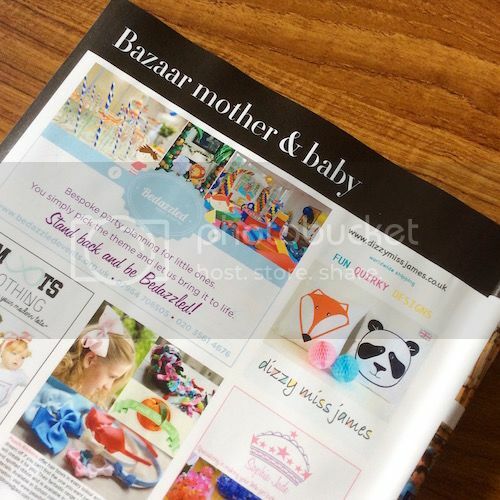 Dizzy Miss James has been featured in.. Mother and Baby Uber issue of Harper's Bazaar UK 2013. 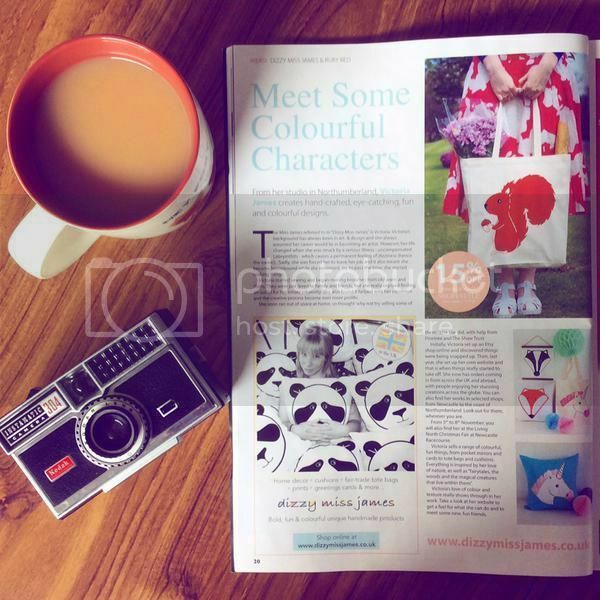 July's issue of NE Lifestyle 2013.